Have one of our gift vouchers? 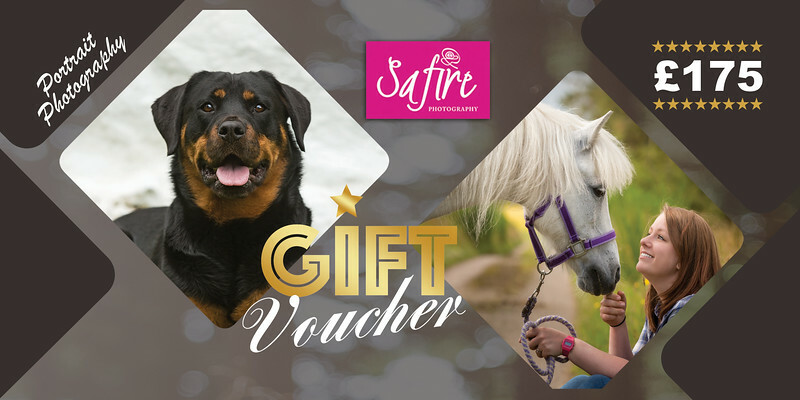 To register your voucher you can click on the link below or alternatively email us at enquiries@safirephotography.com. A member of our team will then be in touch to talk through your portrait session, answer any questions you may have and arrange your booking.